Step 1. Watch video. Stop at 7:55 minutes. Complete the practice. Step 4. 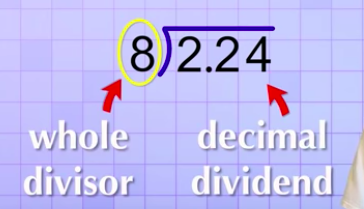 Whole number division. Watch video. ​Step 4. Dividing decimals. Watch video starting at 7:55 minutes.